THE Rescue Helicopter Service had another busy month carrying out an average of one mission per day during March. April continued in the same vein for the helicopter with a spate of near drownings on the North Coast over the past week. 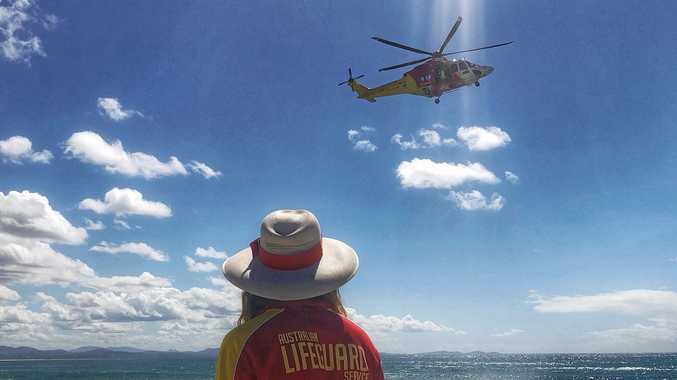 Police and surf lifesavers are urging people to be safe in the ocean after two women and a man had to be rescued after getting into difficulty while swimming in the surf over the weekend in the Byron Bay area. Two of these incidents occurred at the same place on Clarkes Beach. In all cases they were rescued with the help of Surf Life- saving NSW, Westpac Life Saver Rescue Helicopter, bystanders and local police. At time of publication a 69-year old woman from Rose Bay and a 66-year-old Victorian man remain at Gold Coast University Hospital in critical conditions. A 41-year old woman from Lismore was also still in a critical condition in the Tweed Heads Hospital. Chief Inspector Matthew Kehoe from Tweed/Byron Police District said it was a timely reminder for everyone entering the water to be careful and swim within their capabilities. "Don't take unnecessary risks in the water,” he said. "Take note of the swell and be aware of rips and beach conditions. Where possible people need to swim between the flags,” Insp Kehoe said. 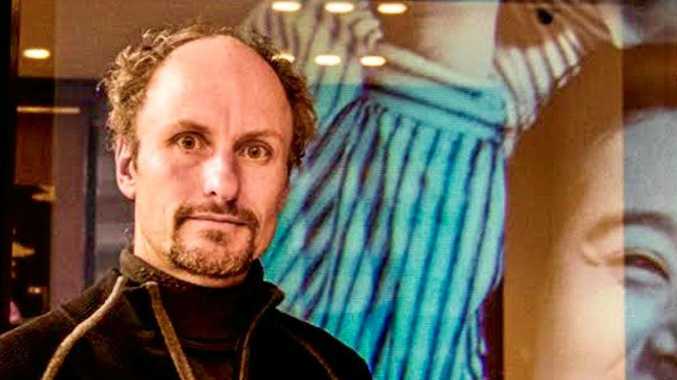 Zeke Huish, from the Westpac Rescue Helicopter Service, said it was the support of community and sponsors that enabled patients to be transported free of charge, 365 days a year by the helicopter service. "Our sights are now set on preparing for our End of Financial Year Appeal due to start in May, and our Ballina to Byron Coastal Charity Walk on May 26.. The local surfing community came together this week at the Suffolk Park Hotel to raise money for the Helicopter Service and celebrate the survival of local surfer Sam Edwardes following a shark attack at Belongil Beach earlier this year.